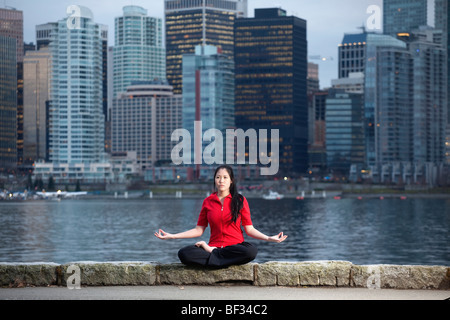 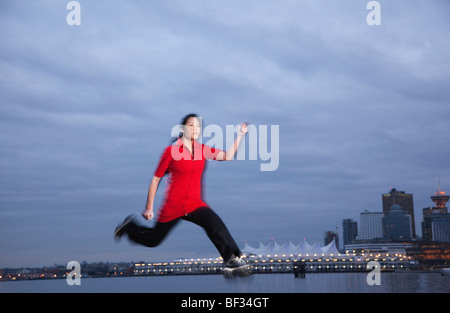 Portrait of a young athletic woman holding a plastic water bottle next to a lake. 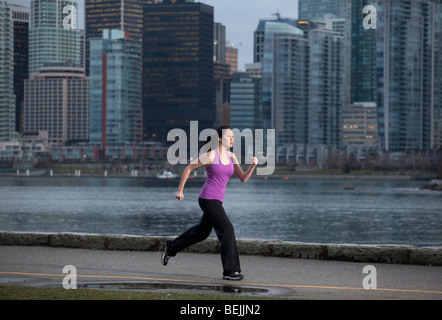 Portrait of a young woman in fitness attire holding a plastic disposable water bottle in a park setting. 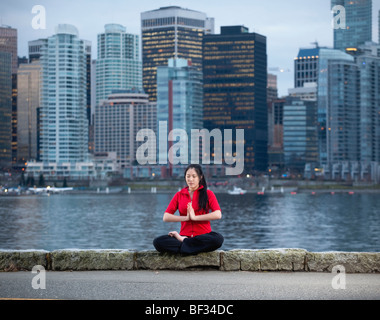 A young athletic woman drinking from a plastic water bottle next to a lake. 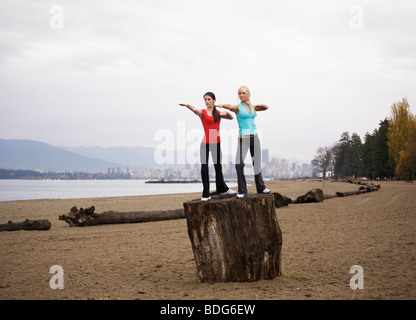 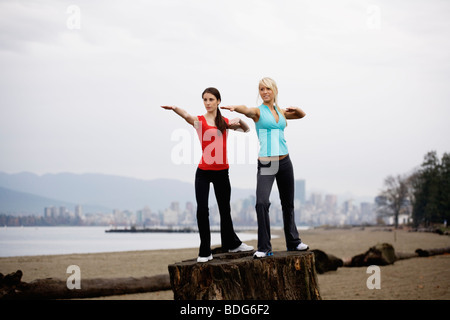 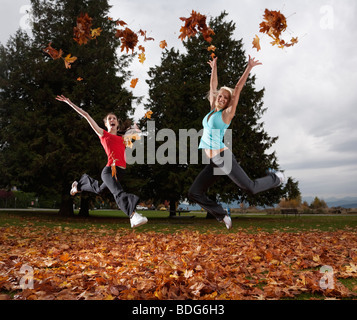 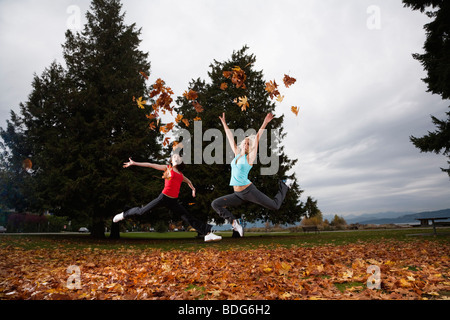 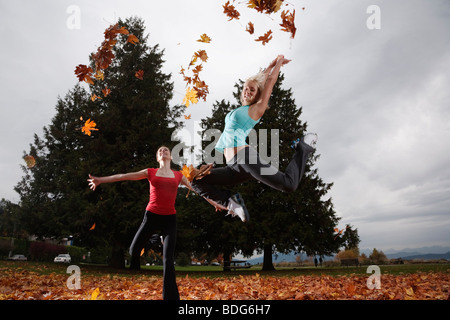 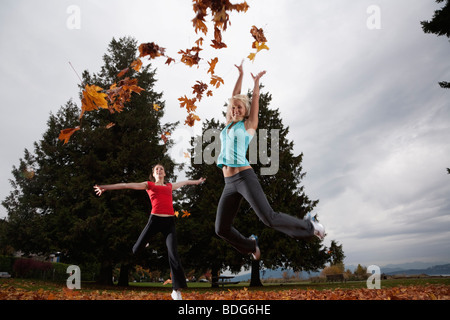 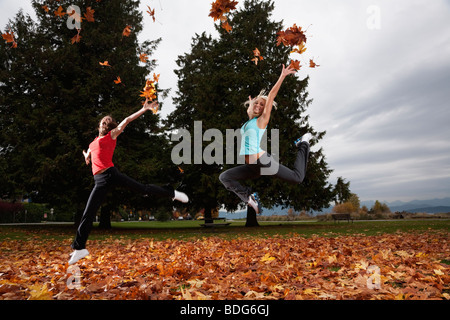 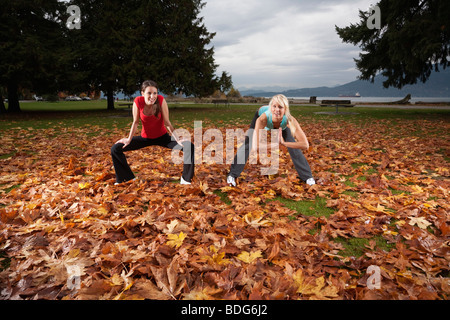 Portrait of two young women wearing fitness attire in autumn. 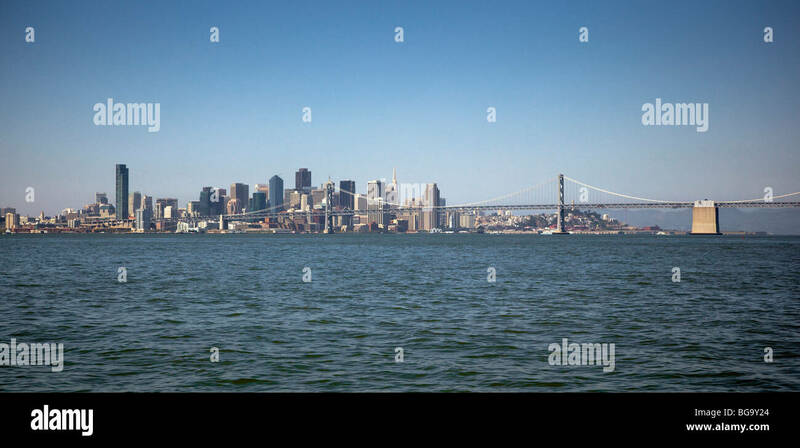 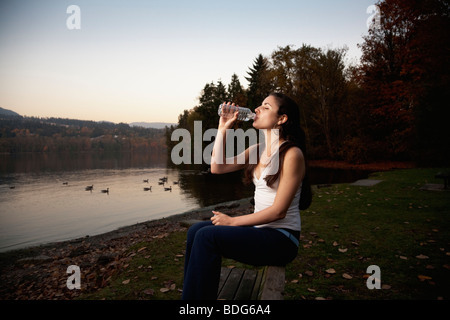 Young woman drinking water from a plastic bottle next to lake. 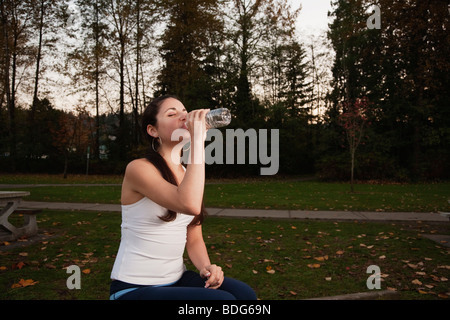 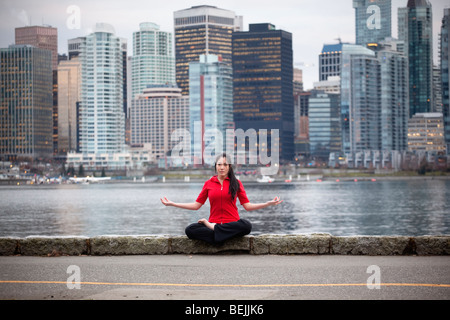 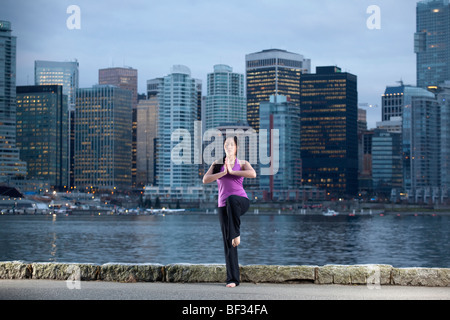 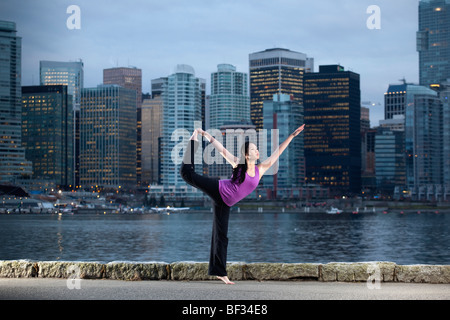 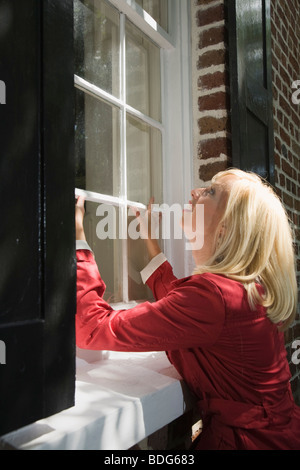 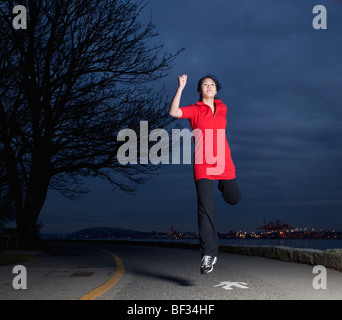 A young woman in fitness attire drinks water from a disposable water bottle in a park setting. 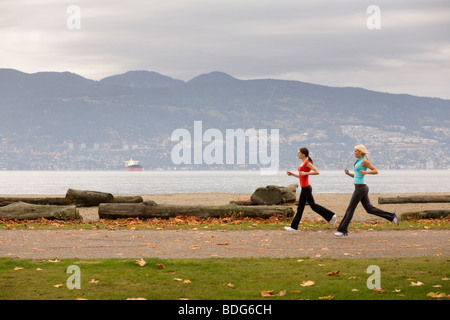 A young woman in fitness attire holding a plastic disposable water bottle alongside lake. 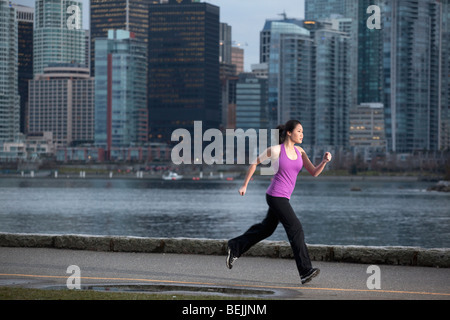 Portrait of a young woman in fitness attire holding a plastic disposable water bottle alongside lake. 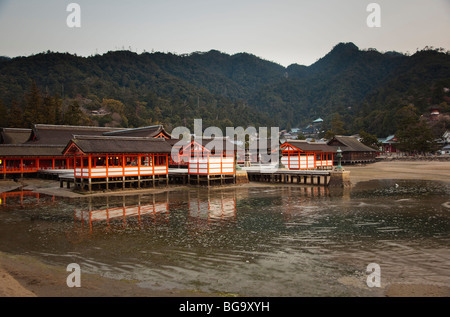 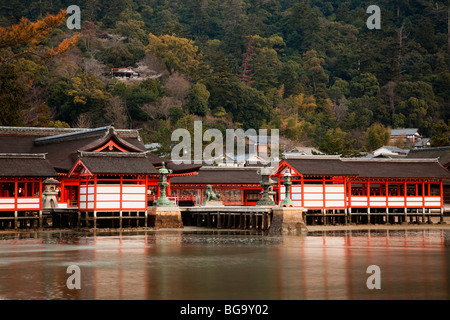 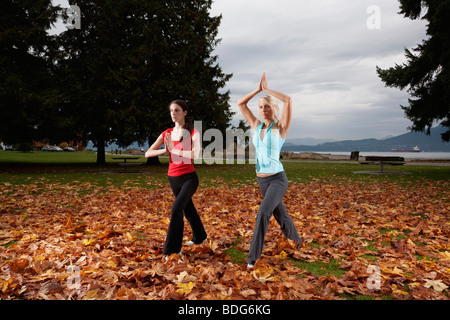 Two young women stretching their legs during autumn. 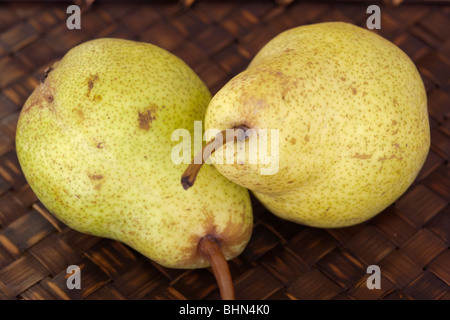 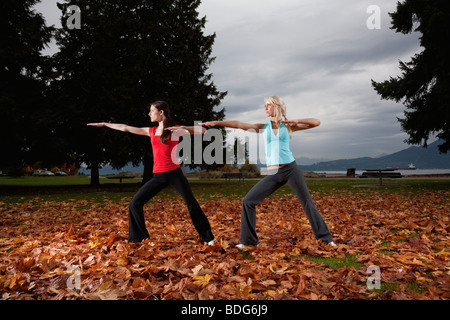 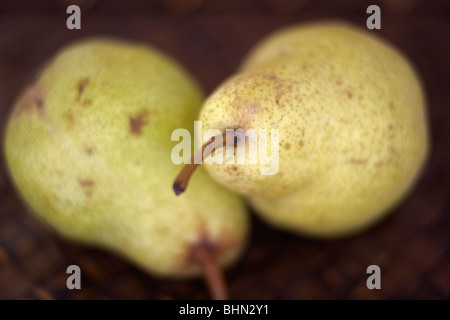 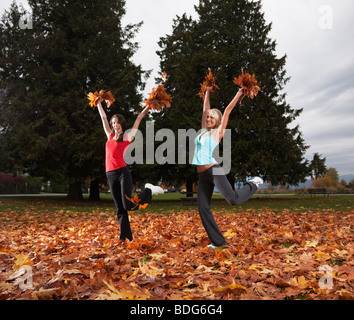 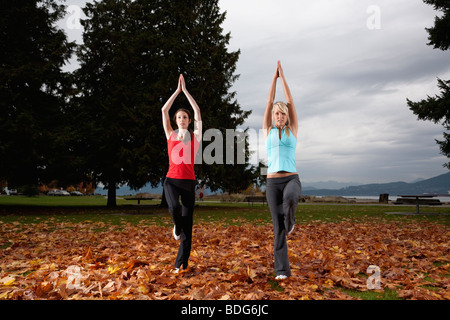 Two young women stretching during autumn.